Posted By:Unknown | At:4:48 PM Be the first to comment! 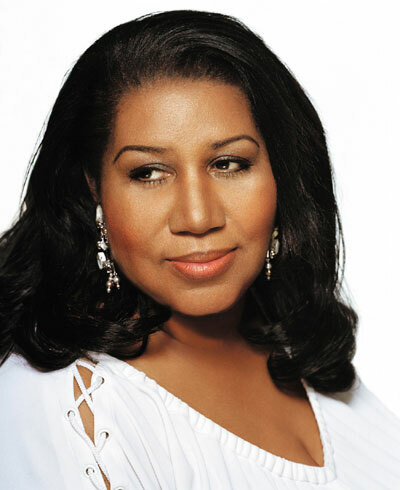 DETROIT (AP)— Aretha Franklin says the undisclosed ailment that led the Grammy Award-winning singer to have surgery in Detroit has been resolved. But she's not saying what was wrong. The Queen of Soul tells Jet magazine she began to worry after experiencing a sharp pain in her side during a concert last year in Toronto. Franklin says she first thought the problem stemmed from a colonoscopy, but later had doctors run tests. Franklin says she won't discuss reports she was treated for pancreatic cancer. The interview is in a story posted Thursday on Jet's website. The interview is the third with the magazine since the 68-year-old Franklin underwent a surgical procedure in December. Franklin already had canceled concert dates and personal appearances through May, and said doctors ordered eight weeks of rest.